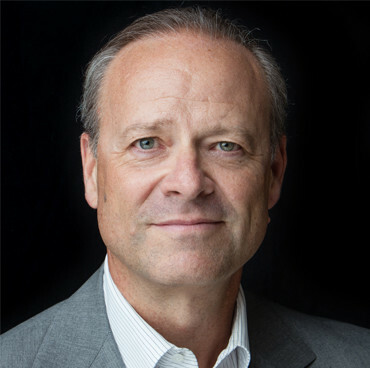 Board of Directors :: Vedanta Biosciences, Inc.
Chris Viehbacher is the Managing Partner of Gurnet Point Capital. Gurnet Point is a Boston-based investment fund associated with the Bertarelli family and has a $ 2 billion capital allocation. He is also a member of the Board of Pure Tech Health plc and is the Chairman of Vedanta. He is a member of the Board of Trustees of Northeastern University. Chris is the former CEO and Member of the Board of Directors of Sanofi, a Fortune 50 Biopharmaceutical company based in Paris. He was also the Chairman of the Board of Genzyme in Boston. Prior to joining Sanofi, Chris spent 20 years with GlaxoSmithKline in Germany, Canada, France and the US as President of GSK North America. He was a Member of the Board of Directors of GSK Chris has received the Pasteur Foundation Award for outstanding commitment to safeguarding and improving health worldwide. He has also received France's highest civilian honor, the Legion d'Honneur. Dr. Shapiro is a co-founder and Non-Executive Director of PureTech Health. He was previously Executive Vice President of Research for Merck. In this position he was responsible for all basic and preclinical research activities at Merck worldwide. Dr. Shapiro led the research program that resulted in FDA registration of approximately 25 drugs and vaccines. In addition to overseeing Merck internal research, Dr. Shapiro was responsible for in-licensing activities. Previously, he was Professor and Chairman of the Department of Biochemistry at the University of Washington. 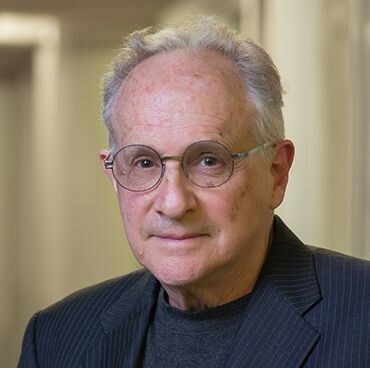 Dr. Shapiro is the author of over 120 papers on the molecular regulation of cellular behavior and the biochemical events that integrate the cascade of cellular activations at fertilization. 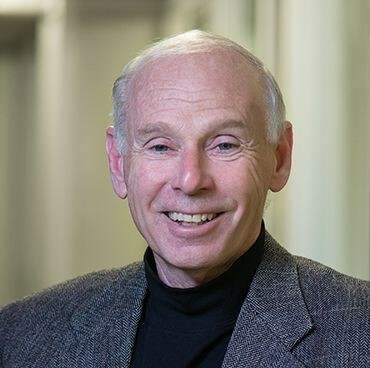 He has served on many institutional advisory boards and scientific review panels, and has been a member of the board of various life science companies, including Momenta, Celera and Ikaria. He also sits on the boards of PureTech Health, the Drugs for Neglected Disease Initiative and the Mind and Life Institute. Dr. Shapiro received his M.D. from Jefferson Medical College. Dr. LaMattina is a Non-Executive Director at PureTech Health. He was previously President, Pfizer Global Research and Development and Senior Vice President, Pfizer Inc., a company where he had a 30-year career. During Dr. LaMattina's leadership tenure, Pfizer discovered and/or developed a number of important new medicines including Tarceva, Chantix, Zoloft (PTSD), Selzentry and Lyrica, along with a number of other medicines currently in late stage development for cancer, rheumatoid arthritis and pain. Dr. LaMattina is the author of numerous scientific publications and U.S. patents. He is also the author of Drug Truths: Dispelling the Myths About Pharma R&D, and Devalued and Distrusted: Can the Pharmaceutical Industry Restore its Broken Image?. Dr. LaMattina received the 1998 Boston College Alumni Award of Excellence in Science, the 2004 American Diabetes Association Award for Leadership and Commitment in the Fight Against Diabetes, an Honorary Doctor of Science degree from the University of New Hampshire, the Just One Break, Inc. Lifetime Achievement Award, the Legal Momentum Equal Opportunity Award, and the American Chemical Society's Earle B. Barnes Award for Leadership in Chemical Research Management. He is a member of the Board of Trustees of Boston College. Dr. LaMattina received a Ph.D. in Organic Chemistry from the University of New Hampshire. Dr. Sue Dillon, PhD is co-founder, President and CEO of Aro Biotherapeutics, a start up biotech focused on developing and commercializing Centyrins, a proprietary protein drug platform with the potential to revolutionize delivery of diverse drug classes, including nucleic acids and genetic therapies. Sue has 30 years in executive leadership roles at pharmaceutical and biotech companies. She retired from her role as Global Therapeutic Area Head for Immunology at Janssen/J&J in 2017. During her 16+ year tenure at J&J, Sue led global Immunology R&D, and achieved numerous regulatory approvals for innovative antibody products for autoimmune diseases including REMICADE®, SIMPONI®, STELARA® and TREMFYA® that delivered combined end-user sales in excess of $10B. During her tenure, Sue built a robust Immunology development portfolio through internal discovery, and external licensing, and championed research into the emerging areas of the microbiome and immune repertoire profiling. Multi-disciplinary teams under Sue’s leadership were twice recognized with the Prix Galien Award for PROMACTA® and STELARA®, each first in class medicines. Sue received her PhD in Immunology from Thomas Jefferson University in Philadelphia, and completed a postdoctoral fellowship in Immunology at Duke University. Sue was named by FierceBiotech as one of the “Top Women in Biotech”. 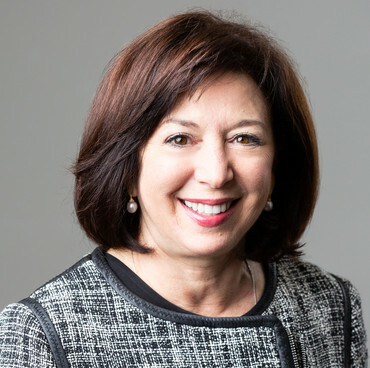 Currently Sue is CEO of Aro Biotherapeutics, and serves on the Board of Directors of the Wistar Institute. Bharatt Chowrira, JD, PhD, has been the President and Chief of Business and Strategy at PureTech Health since March 2017. Prior to joining PureTech Health, Dr. Chowrira was the President of Synlogic, a biopharmaceutical company focused on developing synthetic microbiome-based therapeutics, from September 2015 to February 2017, where he oversaw and managed corporate and business development, alliance management, financial, human resources, intellectual property and legal operations. 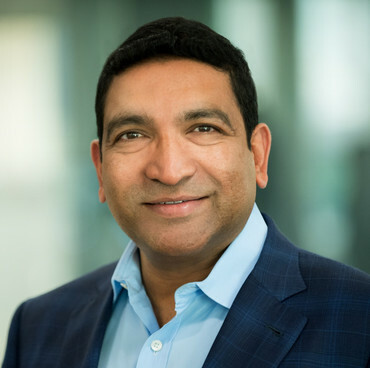 Prior to joining Synlogic, Dr. Chowrira was the Chief Operating Officer of Auspex Pharmaceuticals from 2013 to 2015, which was acquired by Teva Pharmaceuticals in the Spring of 2015. 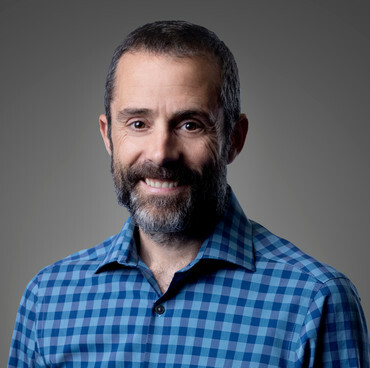 Previously, he was President and Chief Executive Officer of Addex Therapeutics from 2011 to 2013, a biotechnology company publicly-traded on the SIX Swiss Exchange. Prior to that Dr. Chowrira held various leadership and management positions at Nektar Therapeutics (COO), Merck & Co (VP), Sirna Therapeutics (GC; acquired by Merck &Co) and Ribozyme Pharmaceuticals (Chief Patent Counsel). Dr. Chowrira is currently a member of the board of directors of Akili Interactive and Karuna Pharmaceuticals, Inc. Dr. Chowrira received a JD from the University of Denver’s Sturm College of Law, a PhD in Molecular Biology from the University of Vermont College of Medicine, an MS in Molecular Biology from Illinois State University and a BS in Microbiology from the UAS, Bangalore, India.